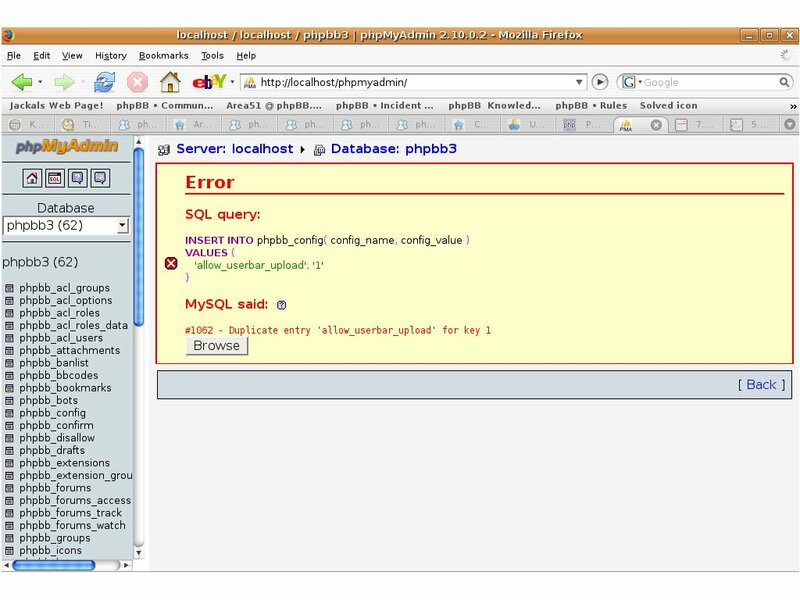 Just read the error message and correct the sql query and try it again. 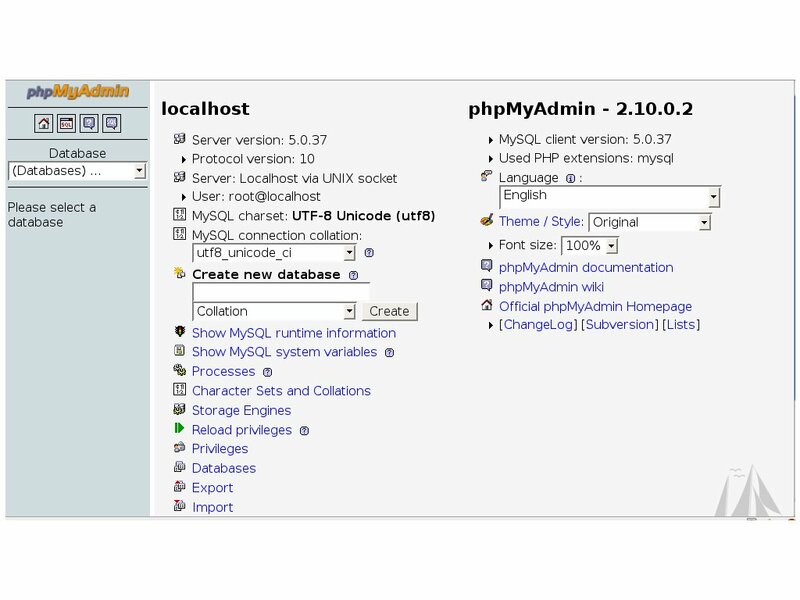 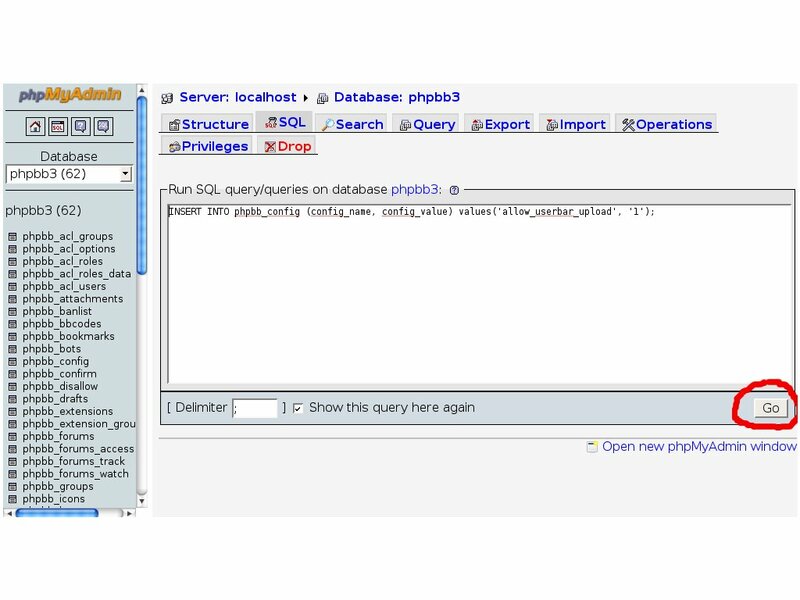 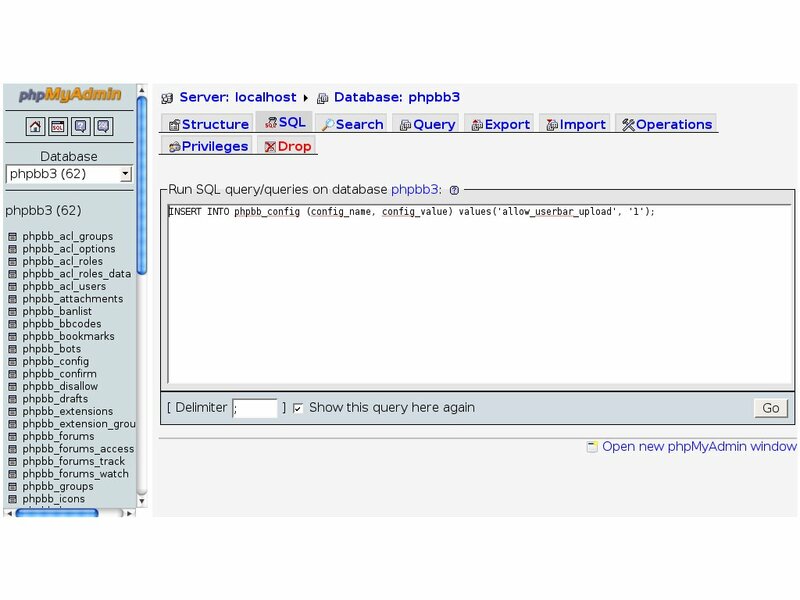 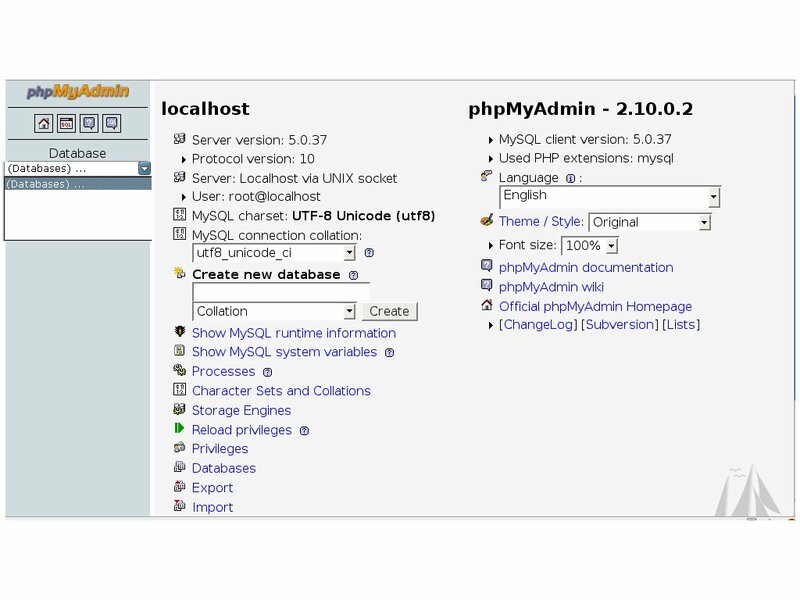 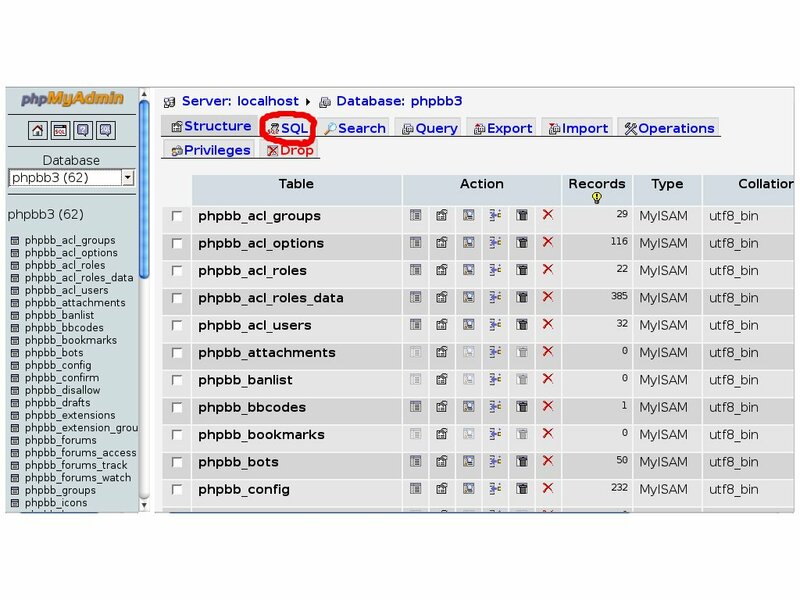 If all has gone well you have then successfully executed a SQL query using phpMyAdmin. 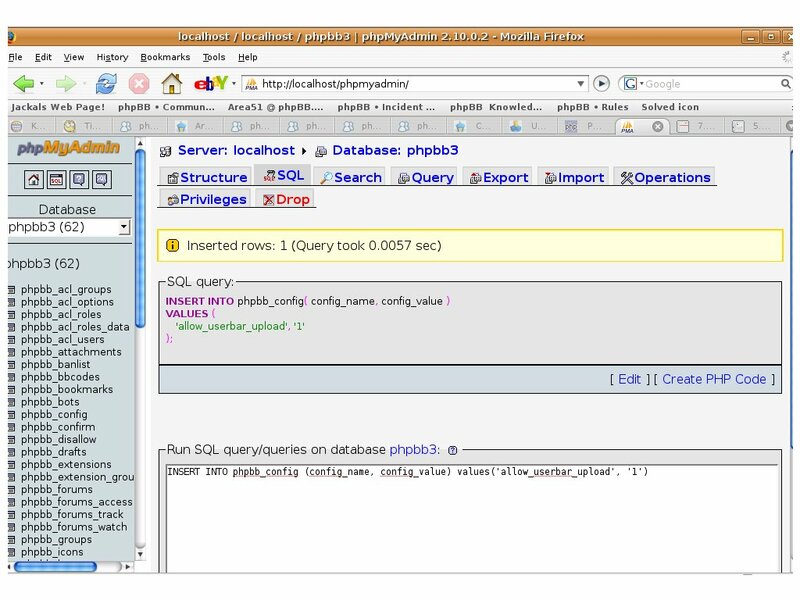 EDIT by stevemaury 1371130692 UTC to add instructions re non-default table prefixes.